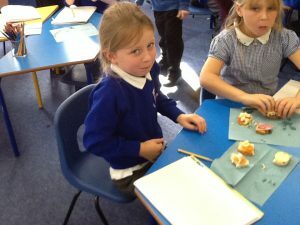 Sapphire class have been designing and making their own delicious sandwiches. 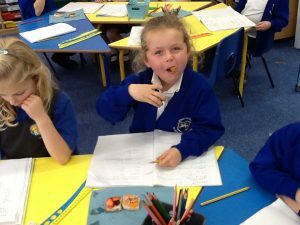 First we had to make our own different breads and taste them to see which we liked best. 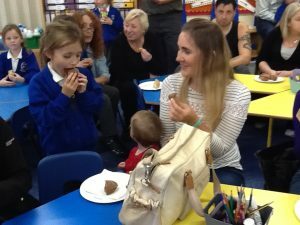 Chocolate bread was very popular! 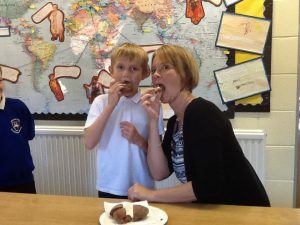 Then we tested the different filling choices with our chosen breads. 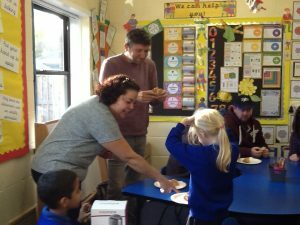 Finally we invited some special guest (mums, dads, grandparents and even some other teachers?!) 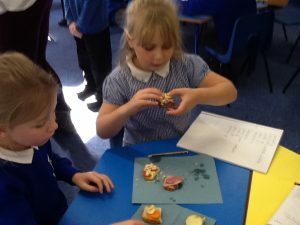 to try our creations.